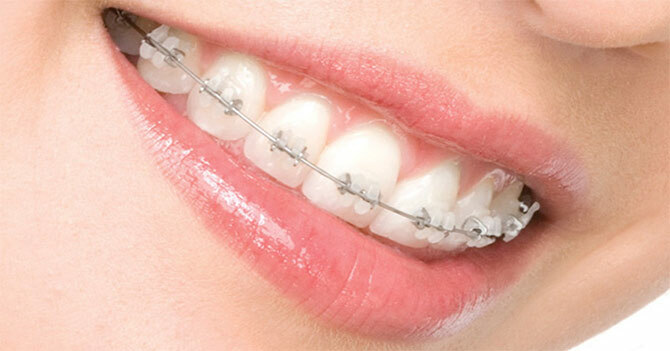 To have a healthy mouth and shiny teeth try these simple tips from our blog and experience a more beautiful smile and long lasting teeth. 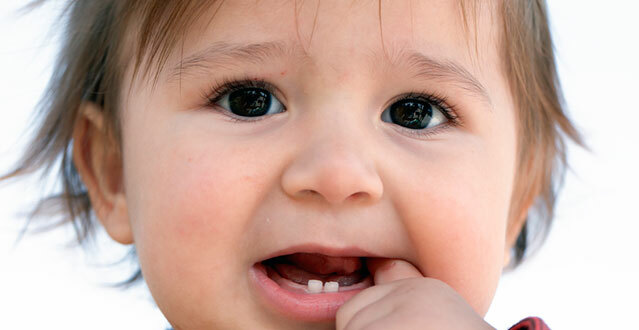 I don’t have a Cavity, Why does my tooth ache? 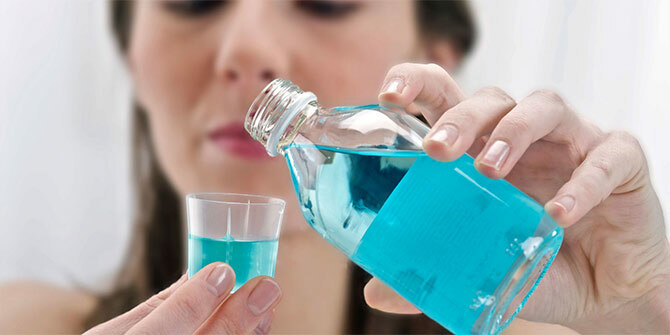 Comments: Comments Off on Which Mouthwash Is Best For You? 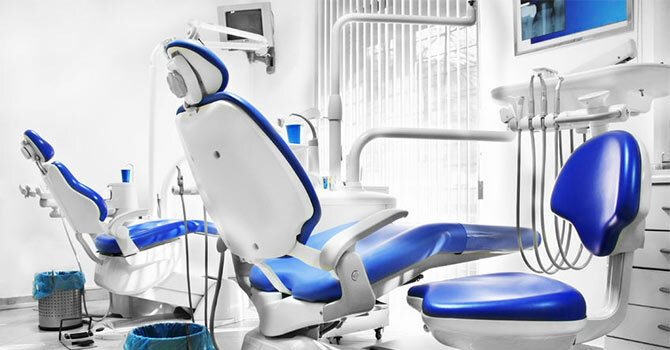 What does it take to open a Dental Office? Comments: Comments Off on What does it take to open a Dental Office? Comments: Comments Off on What is Periodontal Disease?